And more!IPSs are expensive, and venture capital nearly impossible to attract. 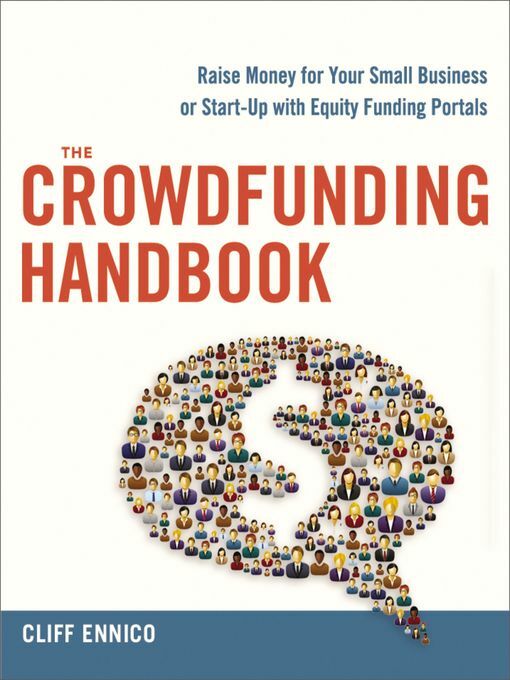 Crowdfunding is changing the game for private companies. Are you taking full advantage?